This Post has already been read 656 times. 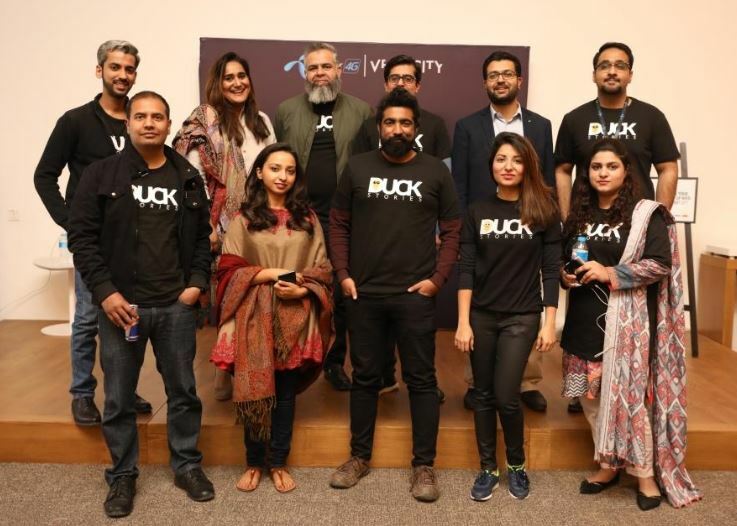 After a fun evening of forthright stories from Velocity’s startup founders in Lahore, DuckStories returned but this time in Islamabad at Telenor Headquarters – 345. DuckStories is a series of regular events that share and celebrate mistakes and the times when things didn’t go quite according to plan. Although it is no secret that failure is one of the greatest teachers, the fear of failure is still the biggest blocker when it comes to innovation. Telenor Velocity aims to eliminate this fear by nourishing a culture that makes it okay to celebrate failures and garner learning from such events. These honest admissions of failure cultivate a culture of experimentation, allowing an organization, startup or individual to be honest with themselves and others. Telenor Velocity invites speakers to publicly admit to failure and examine it so that it distils the narrative to a case study from which other startups can learn. Although failure is a huge part of starting a business, in the world of startups, failure should not only be expected, but embraced and learned from. In their second series of DuckStories, 6 speakers shared their stories and learnings with an audience that included startup founders, university students, working professionals, investors and mentors. These speakers were Usama Shahid-Founder & CEO of Meri Taleem, Sana Khalid-Founder of Minerva, Sameer Ahmed-Founder of Social Champ, Saima Khan-Founder of The Hampstead Kitchen, Obaidullah Khawaja-Head of Mobile Advertisement at Telenor Pakistan and Azm Dar-Category Lead Smart Homes at Telenor Pakistan.